The last operating weekend of the season is this coming Saturday and Sunday on the BHR, before the winter shut down begins. M Shed museum will be open as normal. The steam tug Mayflower will also be giving rides. One of the electric cranes is open to visitors from 11am-4pm today, if you want to go up in the cab and see the controls! 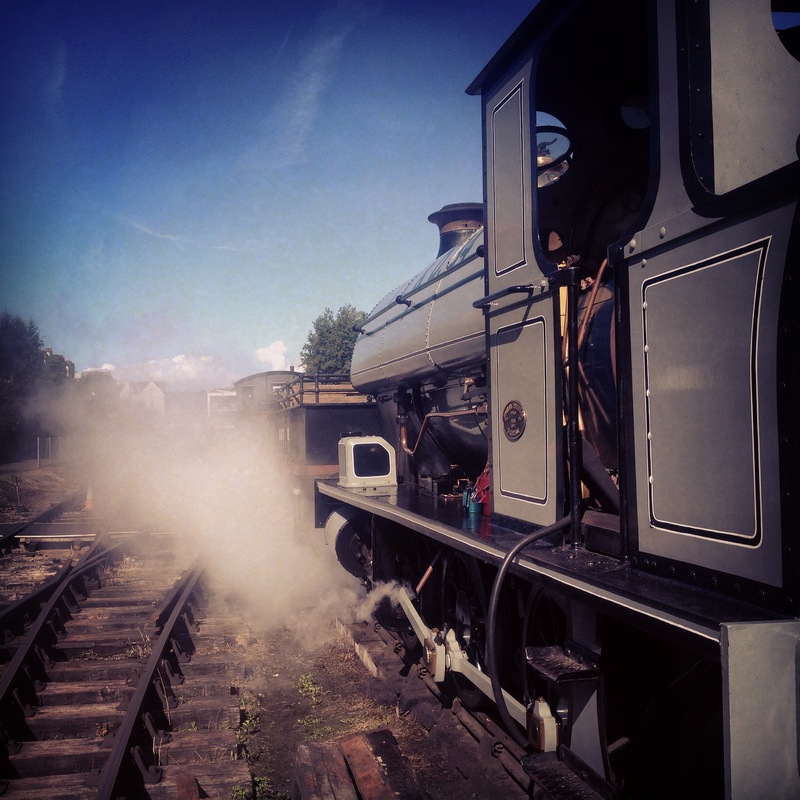 It’s a Steam-Filled September Weekend! Portbury, the Fairbairn Steam Crane, and Mayflower the Steam Tug are all in operation, so come on down.